© WATTAgNet.com - posted first on wattagnet.com on 12 October 2017 17:30 . The U.K. Food Standards Agency (FSA) has changed its advice about eating eggs – vulnerable individuals including infants, children, pregnant women and elderly people can now safely eat raw or lightly cooked eggs that are produced under the British Lion Code of Practice. The revised advice, based on the latest scientific evidence, means that people vulnerable to infection or who are likely to suffer serious symptoms from food poisoning can now safely eat raw or lightly cooked hen eggs or foods containing them. FSA had previously advised that vulnerable groups should not consume raw or lightly cooked eggs, because eggs may contain Salmonella bacteria which can cause serious illness. 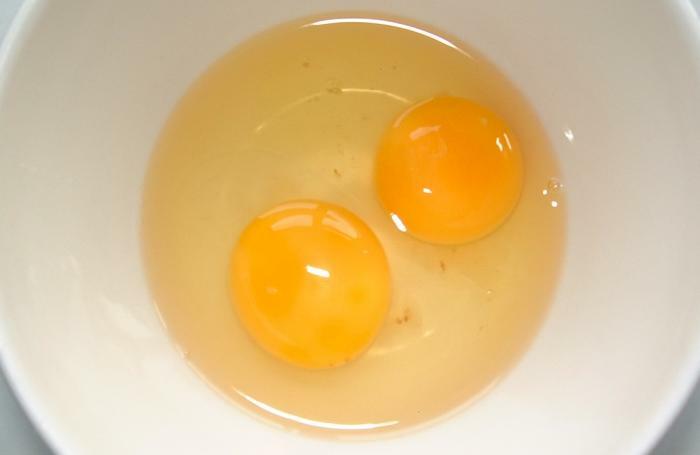 The decision to change the advice is a result of the findings from an expert group that was set up by the Advisory Committee on the Microbiological Safety of Food (ACMSF) in February 2015 to look at egg safety. 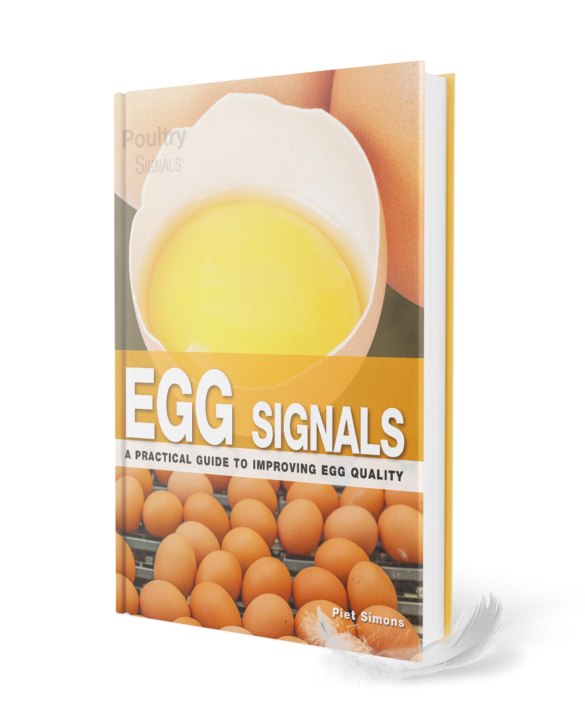 Its report, published in July 2016, highlighted that the presence of Salmonella in U.K. eggs has been dramatically reduced in recent years, and the risks are very low for eggs which have been produced according to food safety controls applied by the British Lion Code of Practice. More than 90 percent of U.K. eggs are produced under this scheme. 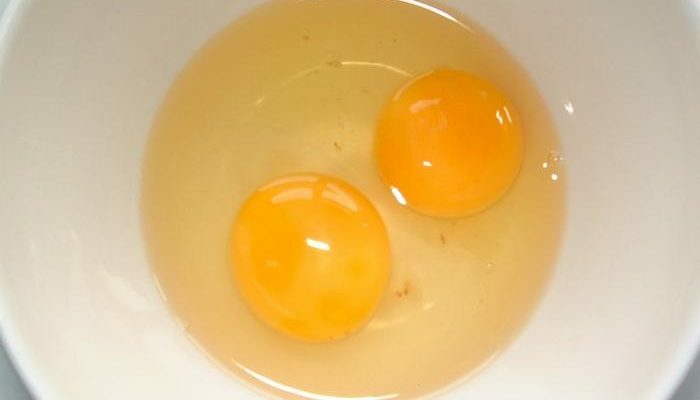 Heather Hancock, chairman of the Food Standards Agency, said: “It’s good news that now even vulnerable groups can safely eat U.K. eggs without needing to hardboil them, so long as they bear the British Lion mark. The FSA has thoroughly reviewed the scientific evidence about the safety of these eggs, and we’re confident that we can now change our advice to consumers. The existing advice on U.K. non-Lion eggs, non-hen eggs and eggs from outside the U.K., is that they should always be cooked thoroughly for vulnerable groups.